Understanding of light & colors begins with Isaac Newton (1642-1726), he is the first to understand the rainbow, as he refracts white light with a prism, resolving the light into its color components: Red, Orange, Yellow, Green, Blue and Violet. It is normal to think that light is perhaps white or transparent, in different conditions light can be a variety of colors, candlelight is yellow a cloudy day can be slightly blue & underneath a tree, in the shade, the light can be quite green. 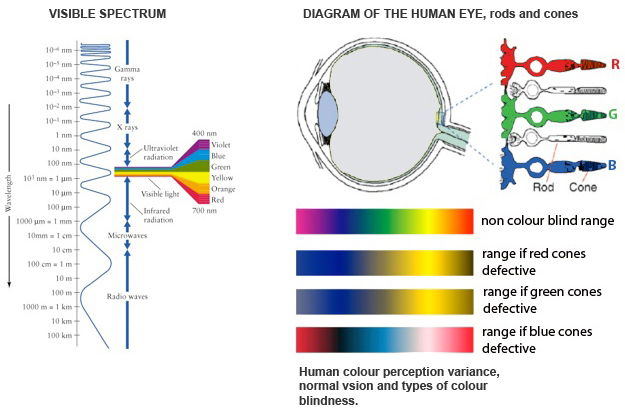 A human eye can see a much wider range of colors than films or digital sensors, & the brain automatically adjusts for different colors of light. 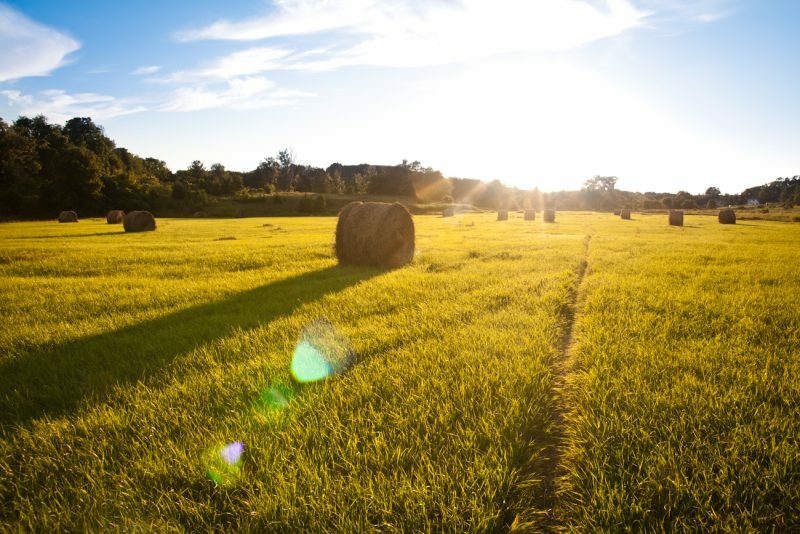 In photography, the golden hour is a period shortly after sunrise or before sunset during which daylight is redder and softer compared to when the Sun is higher in the sky. 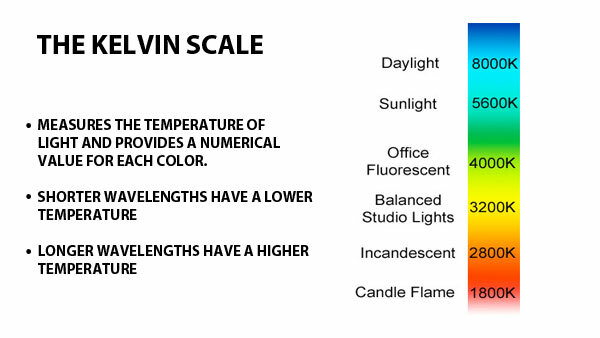 Color & temperature don’t seem to have a direct relationship with each other, but light sources are often defined in terms of their color temperature & measured in Kelvin Degrees. Like Fahrenheit & Centigrade, is a scale of measuring temperature, Zero degrees Kelvin corresponds to – 459.67 degrees Fahrenheit, the relationship between color & Kelvin temperature is derived from a heating “Black body radiator” ( think of it as a piece of black metal) until it glows, the particular color seen at a specific temperature is the color temperature, when the black body is hot enough & begins to emit light, it’s dull red. as more heat is applied it glows yellow & then white, & ultimately blue. That’s why taking a good picture depends on choosing the light carefully. How is light is recorded by your camera? The light recorded by the camera is reflected light bouncing off an object, the light starts at the source bounces off the subject & into the lens, the glass lens optics within the lens bends the light waves to focus on the sensor. 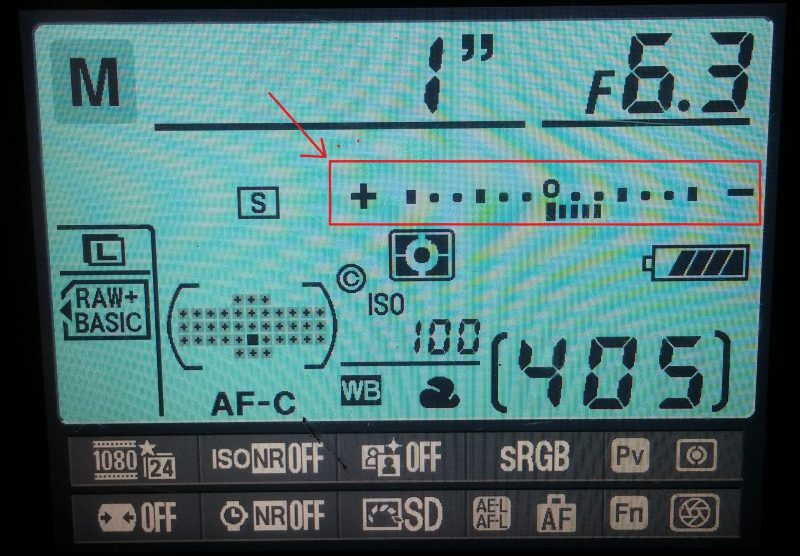 When the shutter button is pressed the shutter curtain opens & allows the sensor to record the light to create an image. The duration the shutter curtains remains open is controlled by Time. & how much light is let in through the lens is controlled by Aperture. & the sensitivity of the sensor to record the light is controlled by ISO. Is a device that converts an optical image into an electric signal, Today most digital still cameras use either a CCD image sensor or CMOS sensor, both types of sensors accomplish the same task of capturing light & converting it into electronic signals. A CCD is an analog device when light strikes the chip it is held as a small electrical charge in each photo sensor, the charges are converted to voltage one pixel at a time as they are read from the chip, additional circuitry on the chip may be included to converts the voltage to digital information. A CMOS chip is a type of active pixel sensor made by using the CMOS semiconductor process, extra circuitry next to each photo sensor converts the light energy into a voltage, additional circuitry on the chip may be included to convert the voltage to digital data. Technology has a clear advantage in image quality. 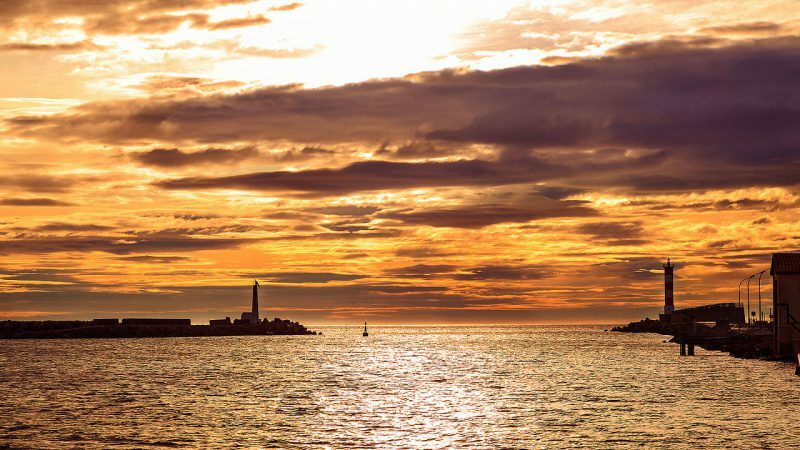 these 3 elements work together to create exposure if you will shoot in manual mode so you will have a full control of these 3 elements: Aperture, Shutter & ISO. ISO is probably the most important first step in the triangle, I hate shooting at high ISO because the higher the ISO the higher the noise you will receive in your image so I am trying to keep it low as possible, then I consider the shutter speed & the last thing to be considered is the aperture, but in the most cases it depends on what kind of images you want to capture, then you have to balance these 3 elements to create the perfect exposure. 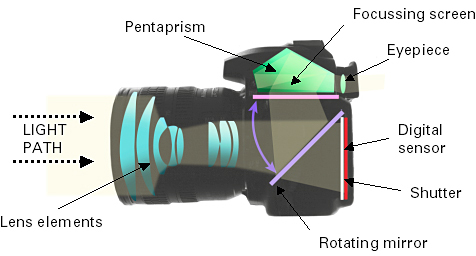 Aperture is the size of the opening in the lens when a picture is taken. When you press the shutter a hole opens that allows your camera sensor to catch the scene you want to capture, the aperture that you set impacts the size of that hole, the larger the hole the more lights gets in, the smaller the hole the less the light. The below part will be little confusing to you but with practice, you will find it very easy. The term shutter speed represents the time that the shutter remains open when taking an image, with a high shutter speed you can freeze a fast action shot or at a slow shutter speed you can blur the motion, if you take a shot of water at a slow shutter speed you will get the silky effect, you can take photo at evening & at night & can record star trails. 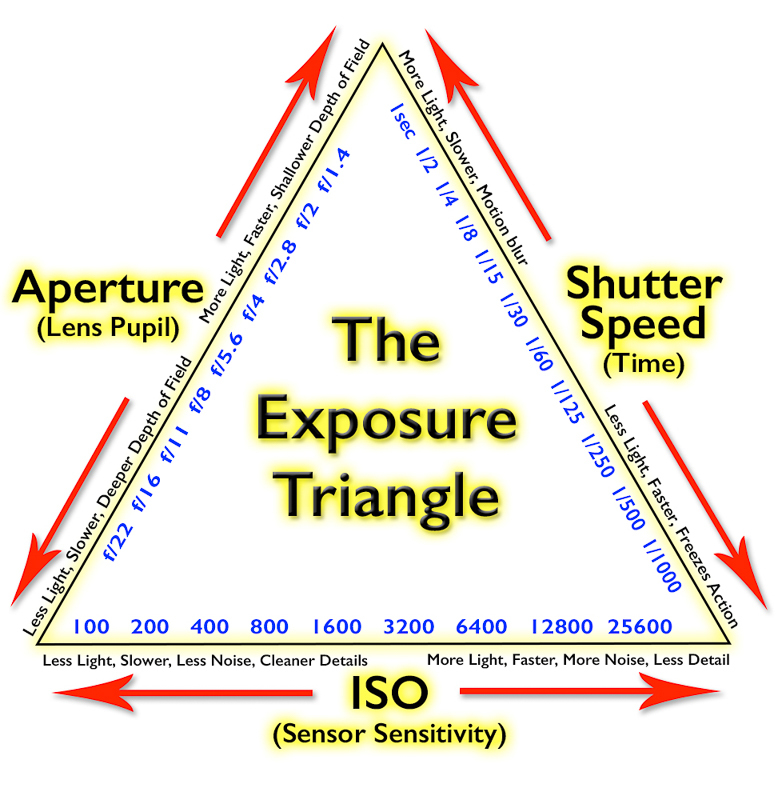 A low ISO means a film responds slowly to light, a fast ISO speed means the film responds quickly, the ISO is a numerical indicator of the sensitivity to light, 100 – 1600 is a normal ISO range, although some cameras can go from 50 – 3200 & H, the higher the ISO number the greater sensitivity to light. Describes the ratio between the maximum & minimum measurable light intensities (White, Black, respectively). 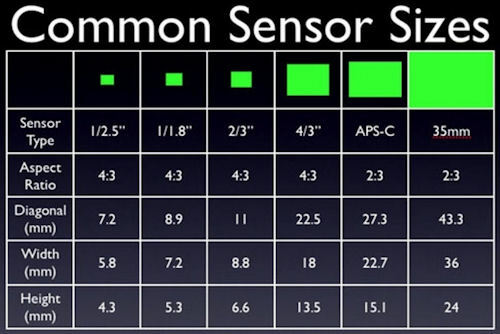 Is the amount of light collected by the sensor during a single picture, if the shot is exposed too long the photograph will be washed out, if the shot is exposed too short the photograph will appear too dark, you will find in your DSLR camera screen light meter, some people let the camera automatically set for them the exposure but if you are the one controlling the exposure you can capture beautiful photos, exposure can be controlled by two things Shutter speed & Aperture. There is a rule for sharp photo is to use a shutter speed which is at least as fast as 1 divided by the focal length of the lens, so for example if you are using zoom lens at 100 mm you should use shutter speed at least 1/100 of a second, if you are using 50 mm lens you will get a sharp picture at 1/50. Some lenses have IS (image stabilization) options which help to reduce camera shake.